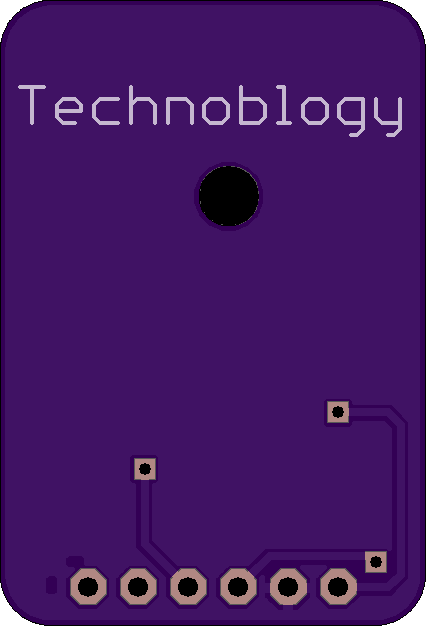 2 layer board of 0.85 x 1.25 inches (21.6 x 31.8 mm). Uploaded: November 5th, 2018 10:01. A compact GPS module with an I2C interface, making it easy to read the GPS parameters from another project without needing to worry about parsing the NMEA sentences. 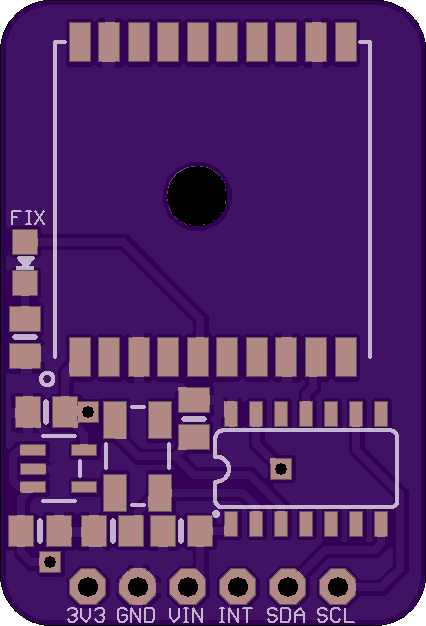 It’s based on an ATtiny841 and a GTPA010 GPS module.